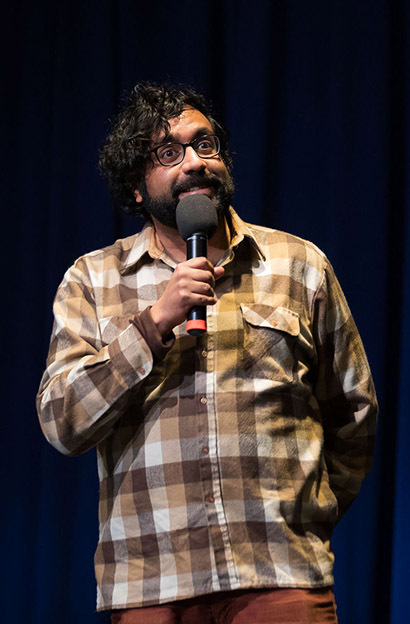 Hari Kondabolu doesn’t usually play high school auditoriums. Watching the acclaimed comedian work the audience in Concord Academy’s Performing Arts Center on January 31 offered insight into his creative process. 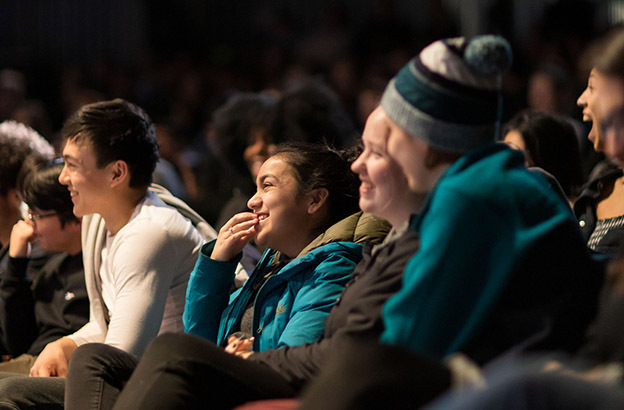 Within a 30-minute standup routine, Kondabolu gave CA students a taste of his unique blend of personal storytelling and political humor. Some of the material was familiar from his 2018 Netflix special, Warn Your Relatives. But Kondabolu’s approach to his teenage audience was enlightening in terms of craftsmanship as well as content. This was, in fact, not the first time that Kondabolu had come to CA. The senior class recalled his visit four years ago. While Kondabolu chose to repeat some of the same jokes, knowing they had played well before, his take on them was fresh. That line got a lot of snaps — the CA student body’s considerately quiet signal of agreement. Kondabolu paused. 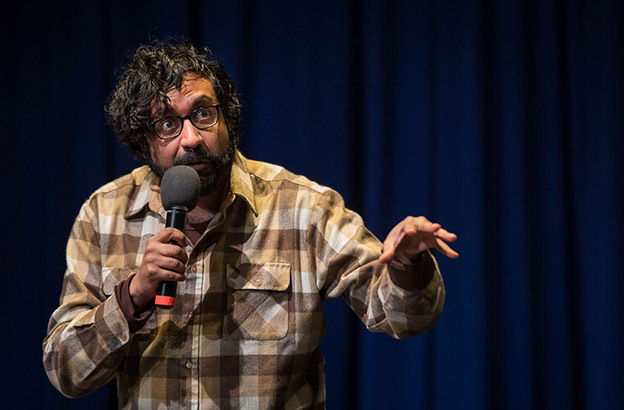 When a student asked him how he makes comedy about being part of a marginalized group without objectifying himself or trivializing his experience, Kondabolu asked incredulously, “How old are all of you?! 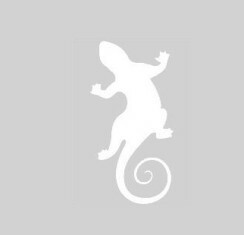 I do Q&As at colleges sometimes, and it’s never questions like that.” He was game to answer, though, and explained how he takes ownership of telling his own experience.